😱 Stress is a perfectly natural response that our bodies experience to protect us in emergency situations by preparing our bodies to react as quickly and effectively as possible. 😅 There are two main ‘stages’ of stress. The first is ACUTE STRESS, commonly known as our ‘fight-or-flight’ reaction, which usually occurs within seconds of a stressful or dangerous incident. 😰 When an acute reaction occurs, our hypothalamus (in our brains) gets the ball rolling by signaling the adrenal glands to release ADRENALINE and CORTISOL. ❤️ These hormones increase our heart rate, dilate our blood vessels, and increase our breathing rate. They also help divert blood away from our peripheral areas and GIT to our more important organs such as the heart, brain, and lungs. 😴 When a perceived stressful situation has resolved, the hypothalamus should take over again and tell our body to go back to normal. If a stressor does not go away, the stress response will continue. 😡 CHRONIC STRESS occurs when an acute stress response does not resolve, and instead continues over a longer period of time. Chronic stress tells the body to be on alert at all times, and over the long-term may lead to adrenal insufficiency and eventually exhaustion. 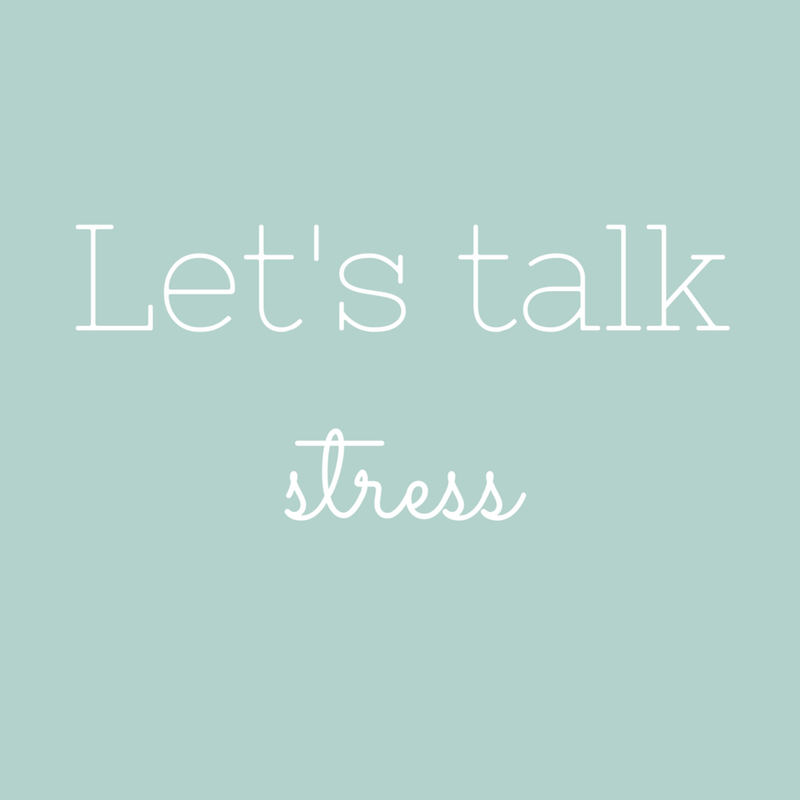 🚑 Chronic stress can lead to many negative physiological changes, including a weakened immune system, poor digestive function, hormone imbalances, and poor cardiovascular health. 🏃🏻‍♀️ Believe it or not, but overexercising can result in chronic stress that the body needs to deal with. Replacing intensive exercise for a period of time with lower-impact physical activity such as walking, Pilates, and yoga can be hugely beneficial for reducing chronically high cortisol levels. 🍐 A healthy diet, low-intensity exercise, good quality and regular sleep, stress reducing activities and psychological support have all been shown to greatly reduce stress and minimize its negative effects on the body.